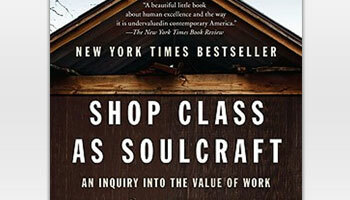 A few of our favorite sources for learning about where our stuff comes from and what happens after we’re done with it. An entertaining cartoon showing the impact of consumerism. Common-sense fixes to stop copyright law’s persecution of tinkerers. Let an iPhone tell you how it gets made. Conflict minerals fund civil wars in Africa, but they don’t have to. What's in your mobile phone? The Royal Society for the Arts investigates what goes into phones and how we recycle them. Campaign encouraging electronics companies to use better mining practices. A brief primer on the legal, software, and physical ways manufacturers keep people from fixing stuff. How to design products and software in sustainable, energy efficient ways. Bloom is a prototype of a truly sustainable laptop. How to make a car that’s built to last. How planned obsolescence went from crackpot theory to a standard business strategy. True sustainable design means building the future into our stuff. Making and fixing things feeds the soul. A look into the vast, multibillion-dollar scrap industry that’s transforming our economy and environment. Patagonia is working toward sustainable design and offers repair manuals for much of the clothing they sell. Dell and Goodwill refurbish, repair, and resell millions of used electronics every year. This network of reuse centers and secondhand retailers are on the front lines of the fight against waste. 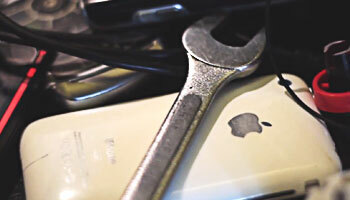 This organization is fighting for your right to repair everything you own. These Minnesota Twin Cities folks hold monthly Fix-It Clinics to help people learn how to fix their broken stuff. 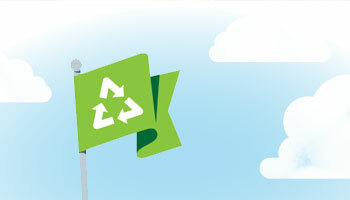 Use this guide to find a reputable electronics recycler near you. The Basel Action Network supports legal reform to reduce e-waste. These New Yorkers get together once a month to fix some stuff. These folks fight for retailers to take back the products they sell at the end of life. These Bay Area folks help you open up your broken stuff, learn how it works, and repair it. Europe-wide movement of grassroots repair meetups. Go to a meeting or start a repair community near you. 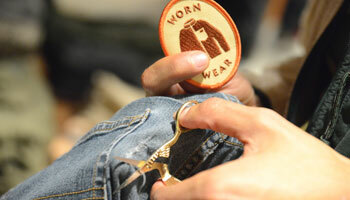 A European network of repairers that supports reuse, repair, and recycling efforts. Phonebloks is building a phone that will last forever. European alliance that defends the freedom to support, repair, and resell vital technologies. 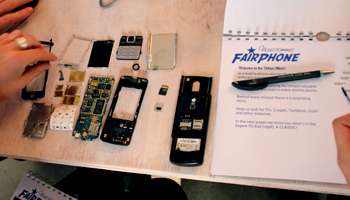 Makers of the ethical cell phone, Fairphone is working to change the way our electronics are manufactured. An enthusiastic group of German repair and reuse companies working on defending your right to repair. A London-based social enterprise that empowers people to use their electronics longer, by learning repair skills. Ellen MacArthur is helping build an economy without waste. 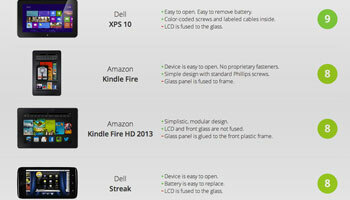 We rated how easy it is to fix a bunch of tablets on a scale of 1-10. Learn which companies are doing it right. 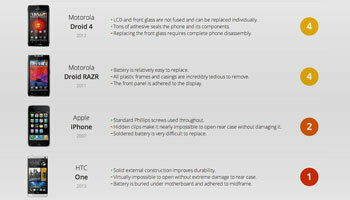 We also rated the repairability of a bunch of smartphones. In a world of finite resources, we can’t consume infinitely. 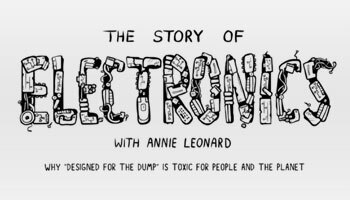 This report has data about exactly how much e-waste we make and what we’re doing about it. 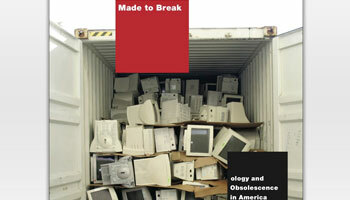 The Gaia Foundation has dug deep into the electronics supply chain. 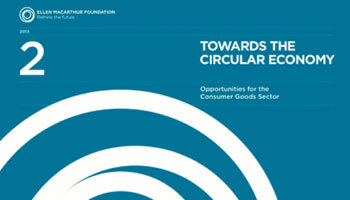 The International Trade Commission called a bunch of industry experts to speak about e-waste. 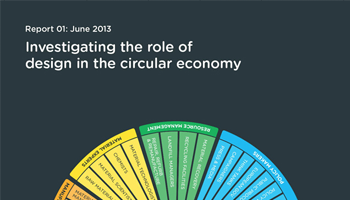 An investigation by the RSA into the role of design in the circular economy. Electronics adoption rates in Africa are probably higher than you think. Market researchers in the UK discovered that most people really do care about product longevity. This report explores just how much material really is recovered when we recycle metals.